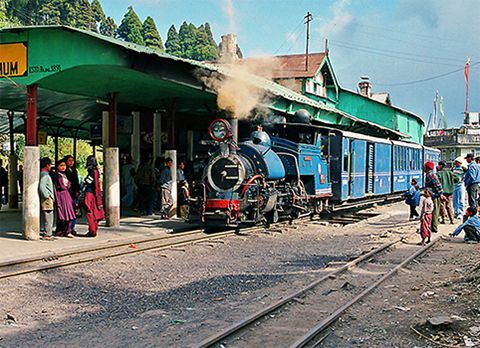 Sillery Gaon, Sightseeing in Sillery Gaon, Best time to visit Sillerygaon, Accommodation in Sillery Gaon. 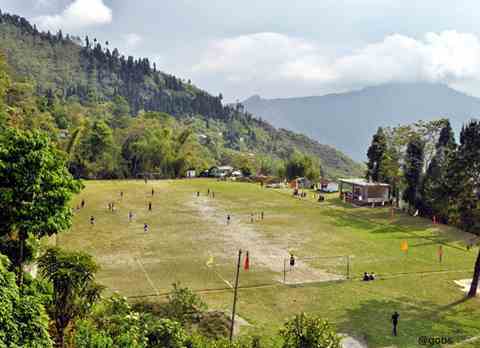 Sillery Gaon also spelt as Silery Gaon or Sillerygaon is a pictorial hamlet in Kalimpong District of West Bengal. 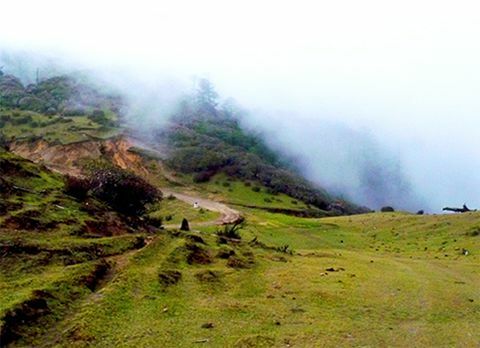 It is located at an altitude of 6000ft. 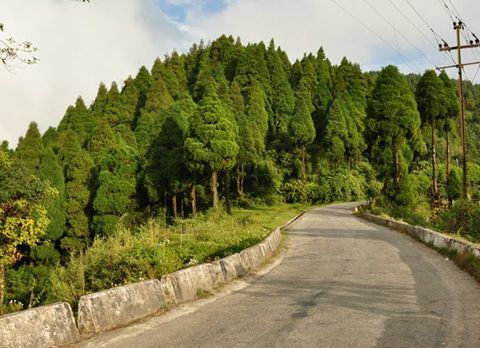 Adorned with dense forest of pine trees Sillery Gaon with it astounding view of Mt Kanchenjunga and scenic beauty is often referred as the 'New Darjeeling'. 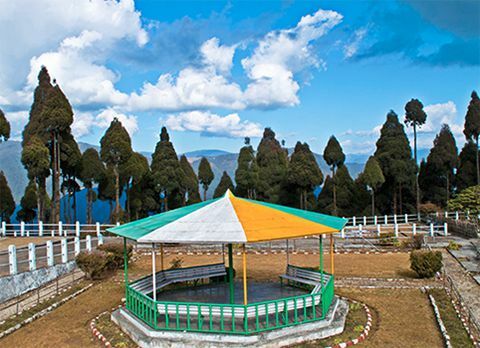 Sillery Gaon is located at a distance of 23km from Kalimpong. 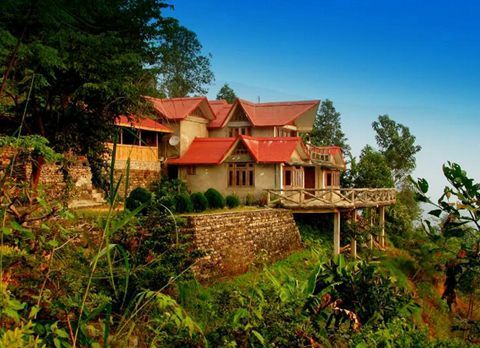 Engulfed in the serene ambiance, Sillarygaon with its rustic style and astounding views has become a perfect getaway destination for the nature lovers. 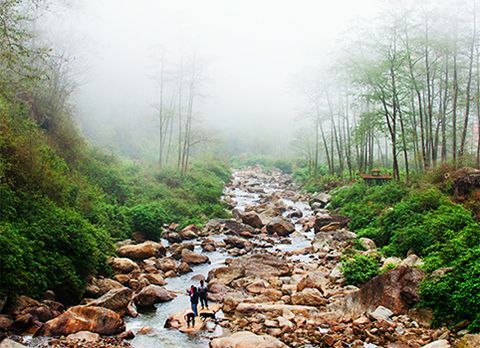 Enclosed by the verdant forest and meandering river stream there are many nature bound sightseeing spots in Sillery Gaon. 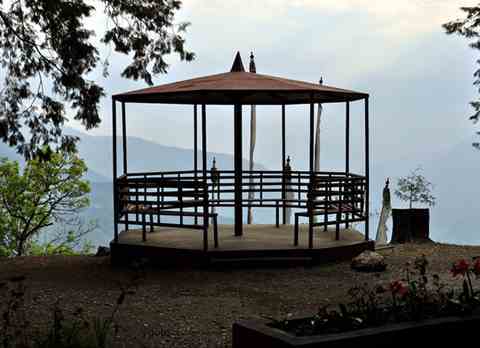 Visitors need to trek through the thick wooded forest to reach those pictorial spots from Sillery Gaon. 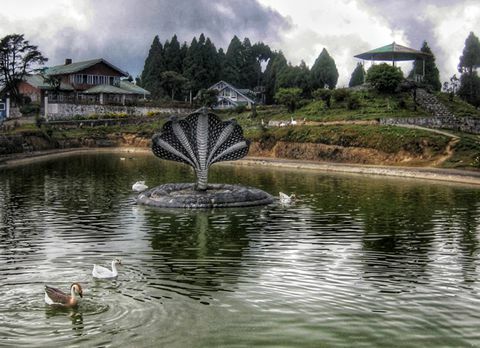 One of the most visited destinations of Sillery Gaon is Tin chuley. 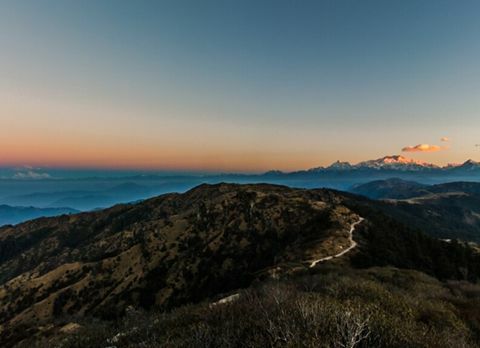 It is a vantage point to witness the panoramic vista of snow clad Mt Kanchenjunga along with the view of Sikkim, Jeep La and Nathu La. 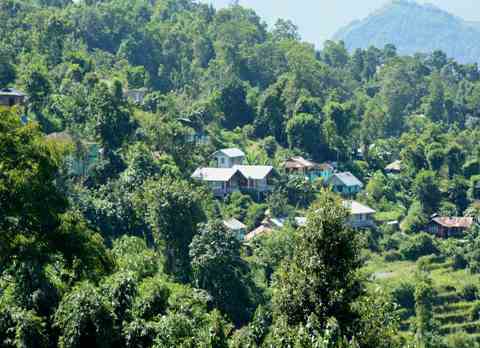 Another such viewpoint of Sillery Gaon is Ramitey Dara. 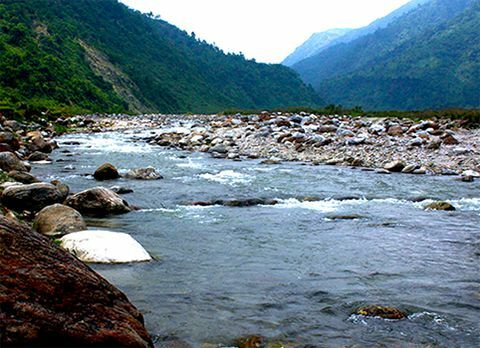 Offering the surreal view of meandering River Teesta with around 14 turns along the daunting Himalayas, Ramitey Dara is a must visit destination of Sillery Gaon. 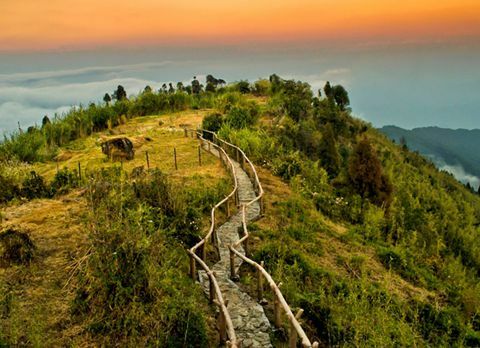 There is also an ancient fort called Damsang at 4km walking distance from Sillery Gaon. 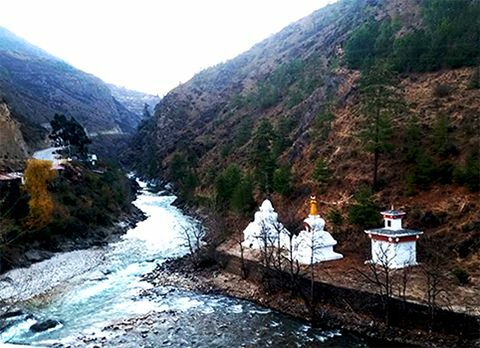 Built in 1690 by the Lepcha ruler at the present day only the ruins of Damsang Forts can be seen. 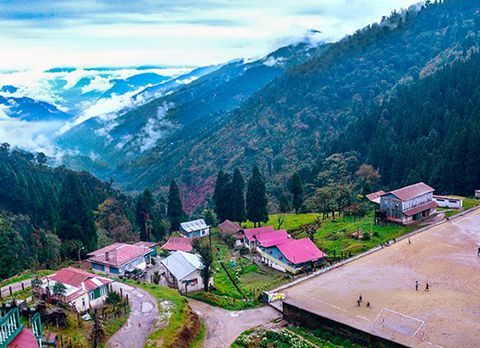 The serene hamlet of Sillery Gaon is surrounded by renowned traveling destination like Pedong, Rishi Khola, Zuluk and Aritar making it the base for many travelers. 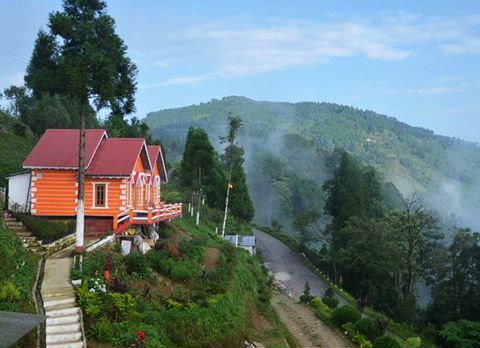 From trekking through the thick forest area to going on a leisurely village walk in Sillery Gaon you can do it all. 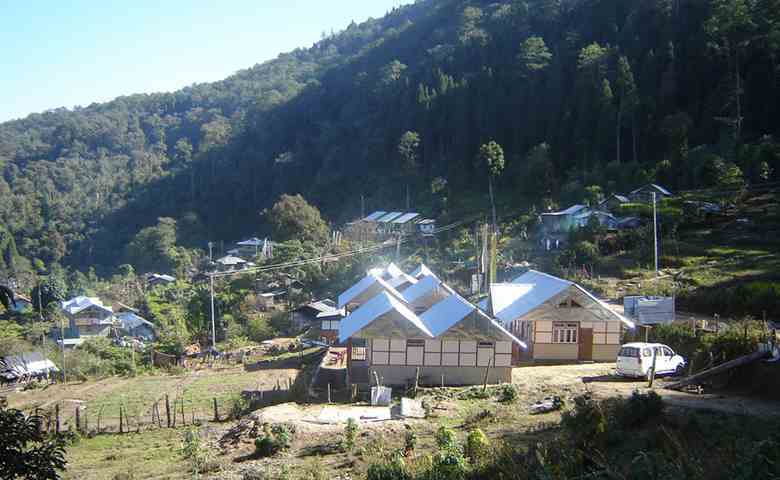 Birding is one of the most cherished past time activity in Sillery Gaon. 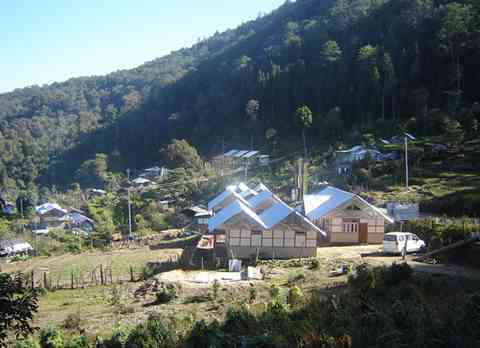 Sillery Gaon is located at distance of 94km from NJP and 97km Bagdogra. Visitors can either hire a cab or take a shared taxi from NJP to Pedong. 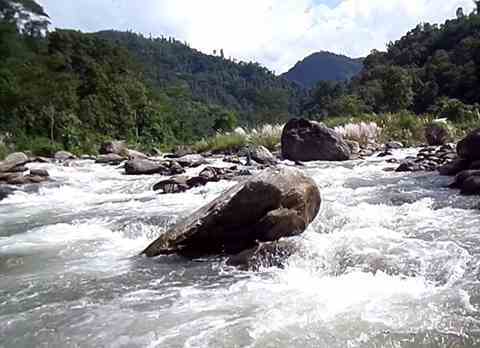 From Pedong it is a 30mins journey towards Sillery Gaon. 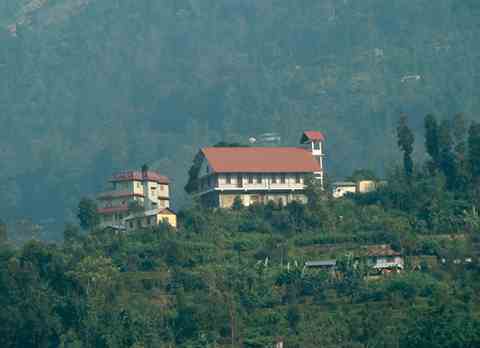 Otherwise visitor can take a cab towards Kalimpong and travel towards Pedong from there they can continue their trip towards Sillery Gaon. 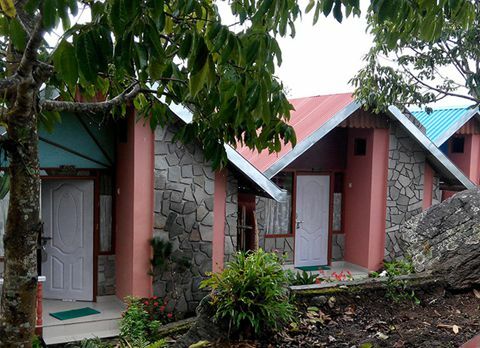 In Sillery Gaon travelers cannot find luxuries resorts or hotels but instead they will find comfortable home stays with all the basic amenities. 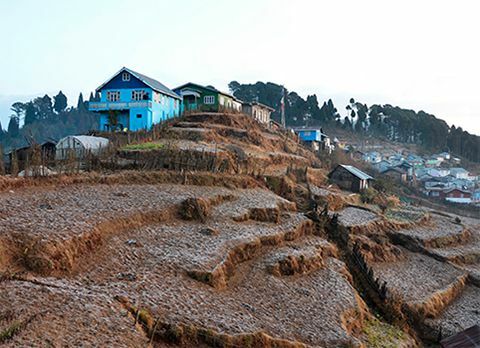 The home stay accommodation lets the visitor interact with the localities and experience the rustic lifestyle of Sillery Gaon. 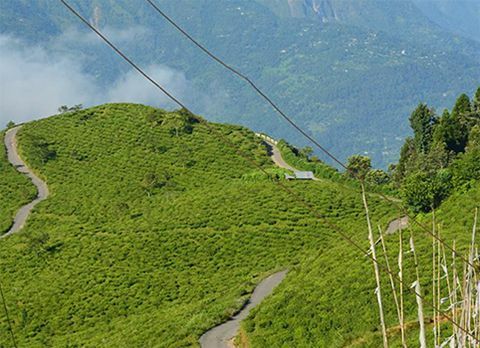 Perched at an altitude of 6000ft Sillery Gaon is an ideal place to visit during summer season to escape the scorching heat of plain region. 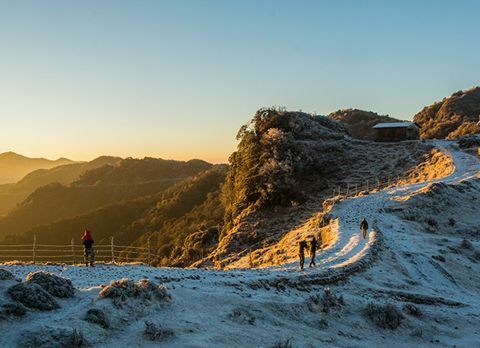 To catch an unhindered view of Mt Kanchenjunga winter season October to December is the best time to visit Sillery Gaon.